Registrations for 43rd TOPIK test start on September 14, 2015 and will continue till September 23, 2015. 43rd TOPIK will be held on November 15, 2015 in Korea and some other countries. For Overseas Registration Details and Test Locations of 43rd TOPIK CHECK THIS POST. You must be aware that the format of the TOPIK test has been changed and since 36th TOPIK all the tests will be based on the new format. To understand the changes you are advised to go through these two articles – 1. TOPIK Overview 2. New Changed Format. If you are looking for a guide book for the new TOPIK format you may consider buying Complete Guide to TOPIK – Self-Study Package. It’s a digital study package focused on the New TOPIK format. Check the Details HERE. Admission card Printing date: October 26 – November 15, 2015. 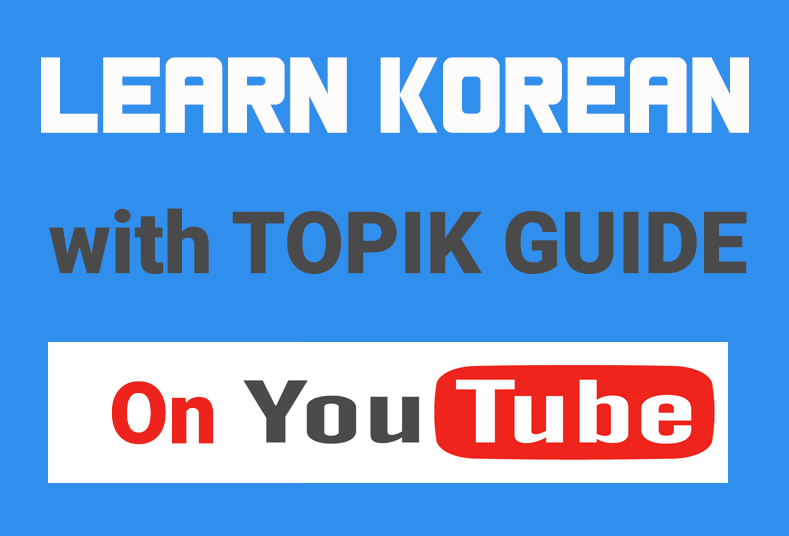 You can register for the test on the official TOPIK site by following the steps shown in the video below (in Korea Only). If you still find it difficult to register online you can visit the NIIED help desks with necessary documents. The details are given below. 제43회 한국어능력시험 접수 및 결제(환불)안내입니다. – 아래 해당 학교는 43회 한국어능력시험을 시행하지 않으니 유의해 주시기 바랍니다. *온라인 접수(www.topik.go.kr)를 통해 접수하여 시험에 응시하는 방법은 국내(대한민국)에서 시험을 응시하는 경우만 해당됩니다. 해외에서 시험을 보시고자 하시는분은 공지사항에서 제43회(11월) 한국어능력시험 해외 접수기간 및 연락처 안내를 확인해 주시기 바랍니다.